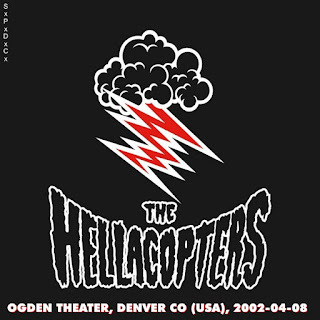 Getting excited to see The Hellacopters at the Psycho Las Vegas fest this weekend. Been a long time and I didn't think that I would ever get another chance. 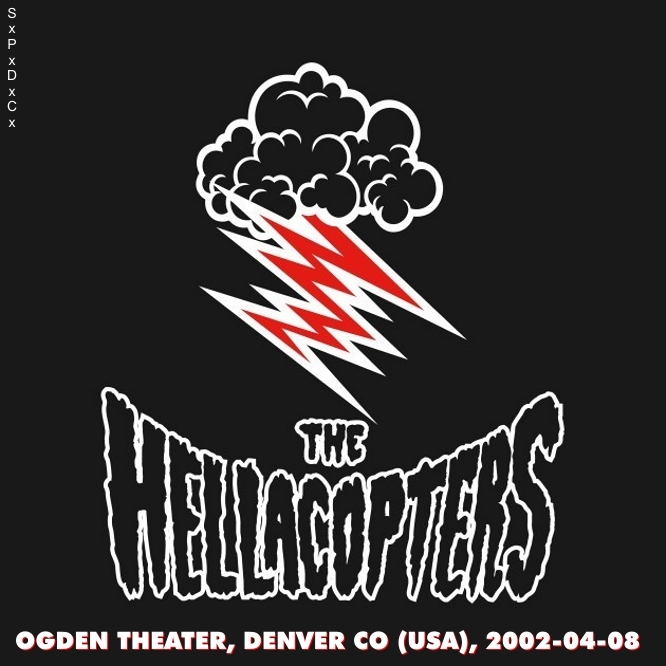 I recall that they came to Denver in 2006 with Nebula but for some reason that I can't remember I missed that show. So this show at the Ogden Theater back in 2002 is the last time I saw the band. The Ogden is a big barn so this is what it is. Enjoy. 01 (Gotta Get Some Action) Now!